Okay, So it's about time that I post up a project thread showing my R32 Type-M and letting you all know the story behind it. 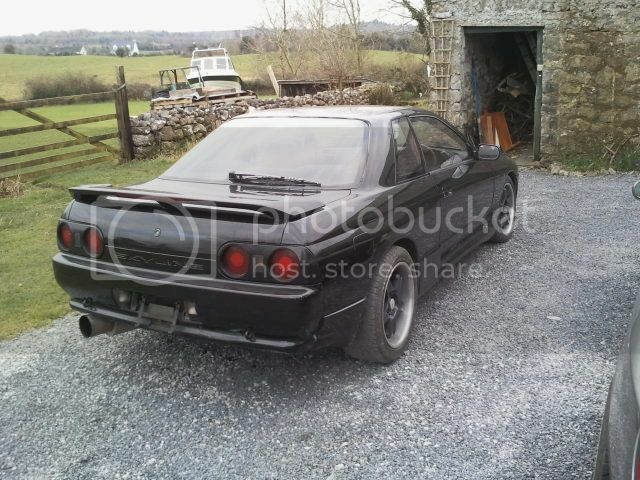 So it all started about 5 weeks ago when I spotted an ad for the Skyline on a Used Car Ads website. 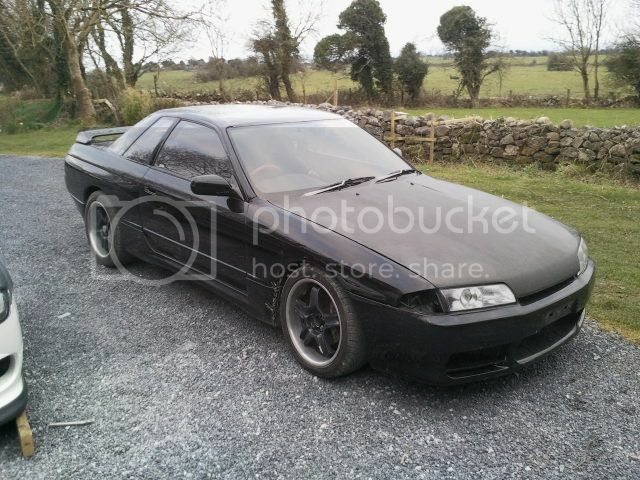 The ad itself didn't have alot of information in it, but from what info was given and the pictures of the car, it seemed like a bargain, so I thought I would call and find out some more details and see what the catch was as it was listed for only €2200. 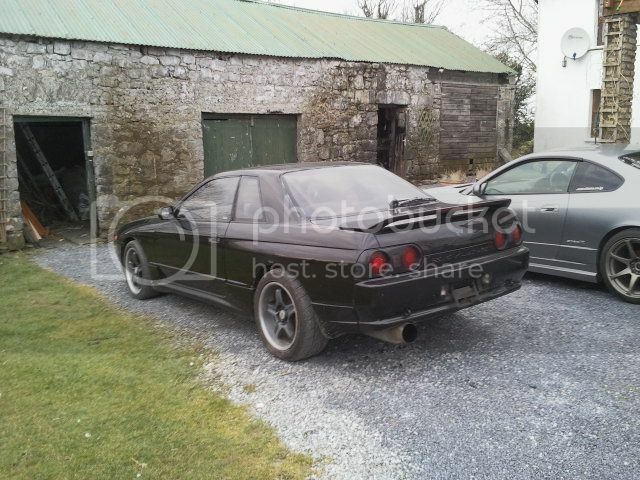 In Ireland R32 Skylines normally sell for €3000 atleast if not a lot more. 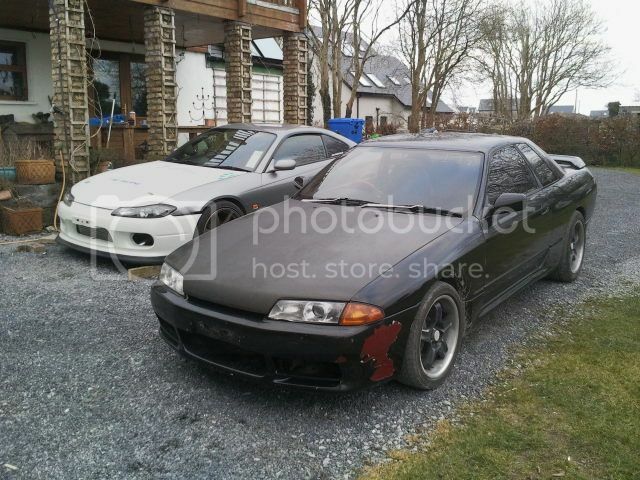 After making the phone call and getting shot down like that, I put a post up on an Irish drifting website to see if anyone knew the car and the guy that owned it and just to warn them about him. Shortly after I got a message from the owner apologising for being so harsh and just letting me know that it was only the way he was because he had been getting alot of people making prank calls and making really bad offers for swaps such as a few Playstation 3's or a couple of iPhone's haha. So I left it for a couple weeks until I saw that the add was still up and the car still for sale, I decided that I would call again and see if I had more luck. After chatting to the owner for a while and finding out the details I wanted, I knew that I had to go and view the car as it sound almost too good to be true. 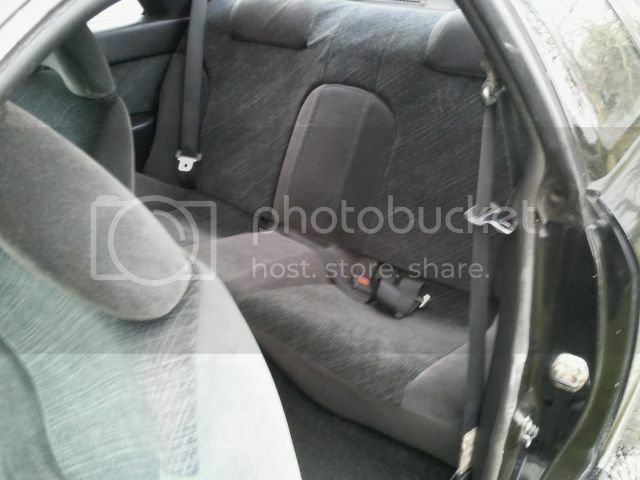 car is good condition for its age,has a small rust patch on the rear arch as in pics wont cost much to repair and front bumper needs paint,interior is in very good nick all vents were replaced and a gtr headliner were just fitted"
The owner had said that the fuel system needed an overhaul as the car had a misfire above 2000rpm and every one that tried to diagnose the cause of the problem said it was caused by the fuel system, although I had my doubts about this after talking with the owner and felt myself that it was being caused by the ignition side of things. 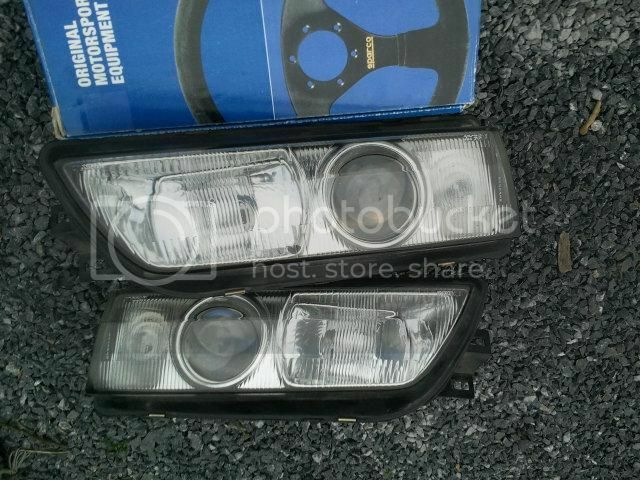 So after going to look at the Skyline with a friend that has had a bit of experience with them in the past. 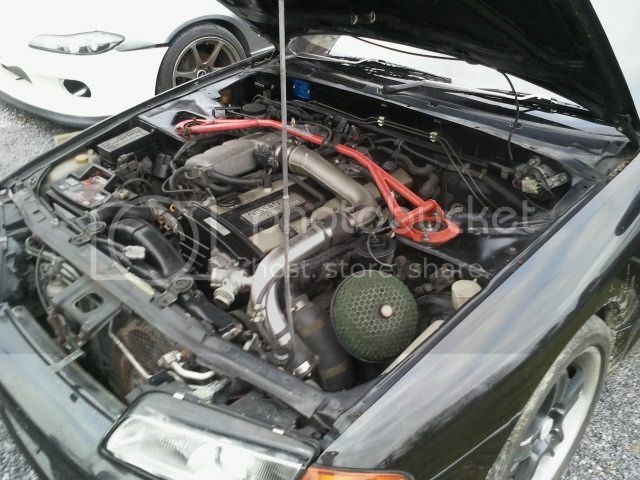 So what we found when we went to look at the car was a near mint almost completely rust-free Skyline with only 97,000KM. 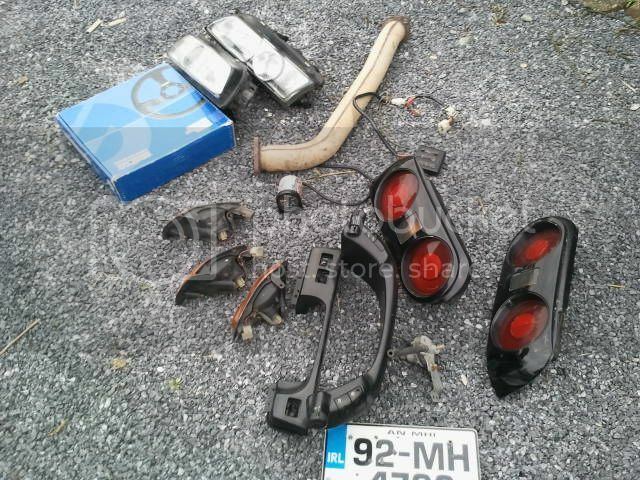 So after giving it a good look around, I decided to make the owner an offer of €2000 and had it accepted. 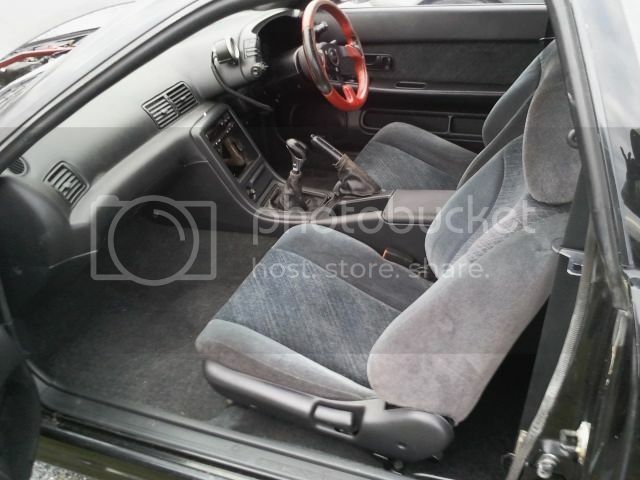 So I left a deposit and organised to collect the car later on in the week. So after I collecting the Skyline and getting it home, I got it all settled in and ready for the next day of troubleshooting and tracking down the cause of the misfire.